Auckland is an amazing place and planning an Auckland wedding is just perfect. We have such brilliant outdoor spaces to help make the perfect wedding day. 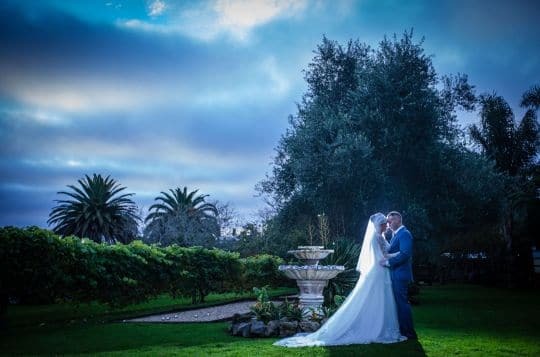 At Markovina Estate we have an expansive garden venue, with amazing spaces to capture truly stunning photos to remember and cherish for years to come. Also given its proximity to beaches this also adds the opportunity for other brilliant photographs. 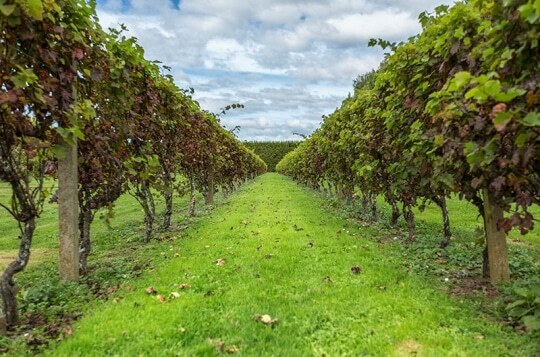 Markovina Vineyard Estate is a true Auckland wedding venue. 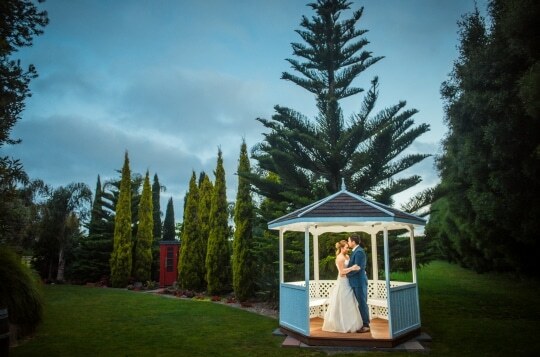 If you are looking for an Auckland wedding our estate is less than 25 km’s from Auckland’s CBD. Only 20 minutes away. We are located 17 kms from Albany and just under 20 kms from Helensville. Even though we are so close to Auckland when you arrive you will be amazed at what our estate has to offer. We are located on a 10 acre property with expansive gardens and pond features so that guests can truly escape from the hustle and bustle of city life…. even though they have traveled only a few kms to get here. This is what makes an Auckland wedding at Markovina Estate so appealing. Markovina Estate is a family owned and operated business. Creating memories for our wedding couples since the late 60’s. We have continued to invest in our facility and have created an amazing locations for your weddings. 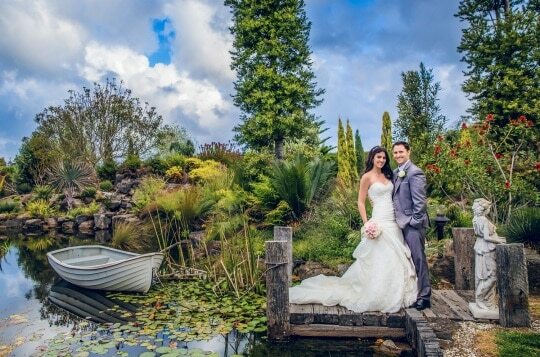 We offer our weddings guests both a wedding venue so close to Auckland but still offering an amazing garden experience but still giving guests what we consider to be the best mid winter & wet weather option of any garden venue. 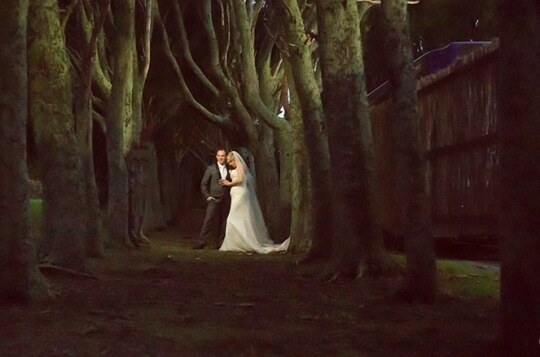 We ensure that once you arrive for your ceremony at our estate there is no need to go anywhere. We have five very different locations for your ceremony and it doesn’t matter if the weather is not kind because we have one of the best wet weather ceremony locations in Auckland. We have so many very different locations for you to take those special photographs and we have brilliant chefs plus great staff to ensure that the rest of your wedding experience with us is one to remember. Usually our couples stay onsite for their photographs, however some do really want to have that beach photo to top off their amazing Auckland wedding photo album. 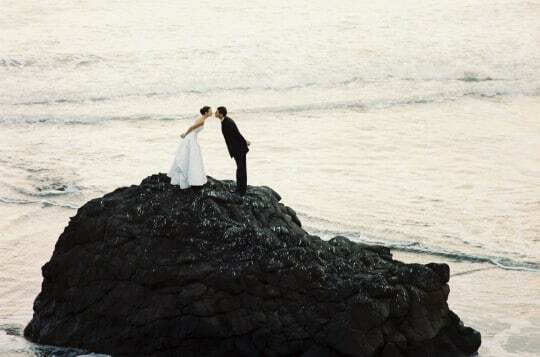 You do have the time to travel to Muriwai beach to capture that special memory after your ceremony, but remember you can also plan a second shoot with your photographer and have that taken the day after. Rina and her team are fantastic! Every request was met, which can't have been easy considering I planned this wedding from Australia!! You guys really go above and beyond every step of the way. To avoid traffic what time do you suggest a week day ceremony to start? I would have your ceremony no later than 4pm on a weekday. Can you get a taxi from Markovina Estate at the end of the night? Yes, we have a list at the bar that you can use to order a taxi. We recommend you book one in an hour before the end of the night. Does Uber pickup in Kumeu? Yes it does, however sometimes late at night a car may not be close by.